Classes at SYA are an investment in your now and in your future. New Student Special - 3 classes for $30* $30 Three classes, valid 30 days from first visit. Cannot be shared. New Student Special - One Month Unlimited* $60 Unlimited classes, valid 30 days from first visit. Cannot be shared. Community Class Drop-in $8 For Saturday Community Class only. One Month Unlimited $145 Good one month from activation. Cannot be shared. Monthly Membership (Auto-Renewing) $120/mo Monthly unlimited yoga classes, 10% discount off workshops or series, and two (2) free class guest cards at sign up. Auto-renew required; no minimum commitment. Cannot be shared. 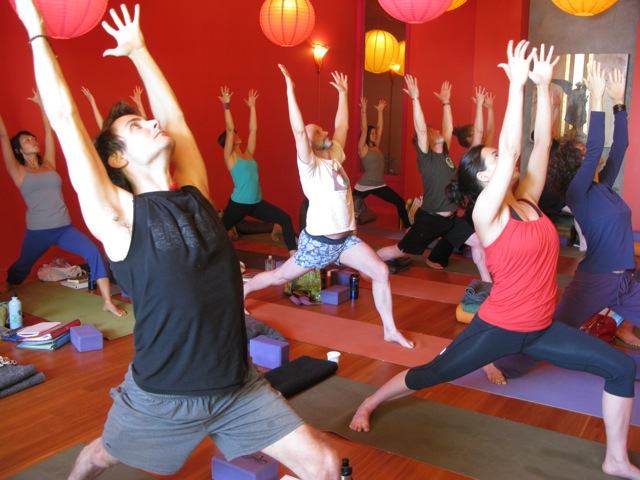 One Year Unlimited $1,400 One year of unlimited yoga classes, 10% discount off workshops or series, and three (3) free class guest cards at sign up. Does not auto-renew; one year (12 month) commitment. Cannot be shared. Towels, hugs, tea, & smiles Always free! *Special Offer for new students only! Enroll in our Monthly Membership before your New Student Special (either one!) expires, and your first month is discounted to only $100. Sign up online, or at the front desk. Give the gift of yoga! 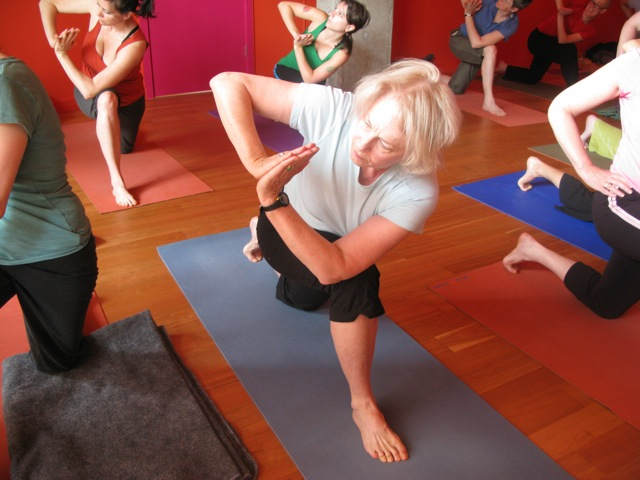 We offer several options to choose from to share yoga with your friends. Click here to purchase gift certificates! Make your life easier! Sign up for automatic payment renewal on your favorite package and receive a 5% discount on classes. 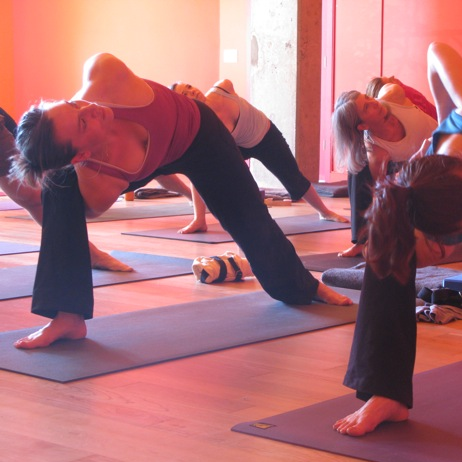 To sign up, contact our Studio Manager at nicole@seattleyogaarts.com. We are committed to offering yoga to those committed to their practice and are proud to offer income relevant pricing on our classes. If you, or someone you know, would like to practice but has financial constraints, please inquire about our discounted tuition options. Please arrive at least 10 minutes early for class. If your class typically fills, we will only reserve your spot until 5 minutes before the start of class. If you need to cancel a class reservation, you can do so up to 1 hour prior to class start either online via your SYA MindBody account, or by calling us at the studio. Cancellations less than one hour prior to class start and no shows are considered late cancels, meaning the class will be deducted from your package. We understand that life happens! If you do need to cancel your workshop or series registration, we allow refunds of 90% up to 5 days prior to the event. No refunds are given thereafter.